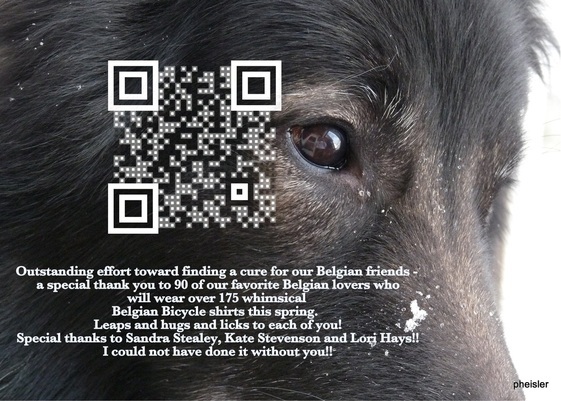 Thank you for supporting Belgian Health. Shirt Orders are now closed. Orders will be filled and delivered at Louisville, March 15. Orders being mailed will ship about the same time. There will be a few extras at Louisville in the popular sizes. out our webpage at http://www.cafepress.com/ovbtc. The Ohio Valley Belgian Tervuren Club invites all Belgian exhibitors (all varieties!) 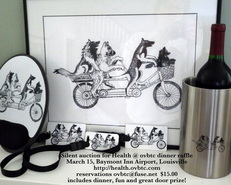 and friends to join us for our annual dinner, raffle and silent auction at our host hotel. Complete details on our Run for the Ribbons page.